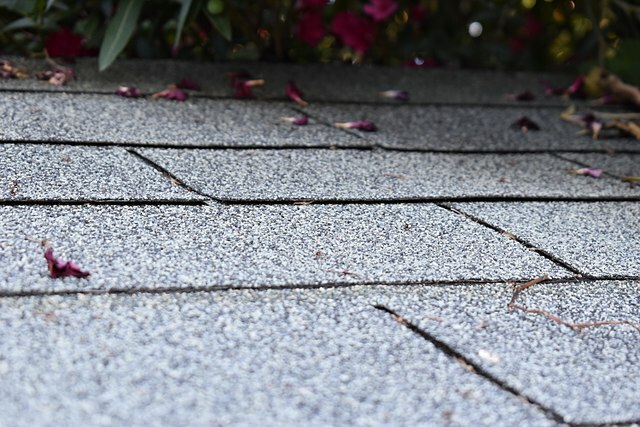 4 Tips for Maintaining Your Roof - JA Edwards of America, Inc.
Spring comes early in Orlando, and so do thoughts of spring cleaning. While you’re airing out the house, tidying up the clutter, cleaning the windows, and flushing the gutters, consider a spring cleaning session for your roof. Regularly maintaining your roof can help insure that it will continue to protect your home for years to come. So as long as you’re thinking of spring cleaning, get up there and spring clean your roof, as well. Follow these four tips for maintaining your roof. Look carefully at all openings and potential points of entry. Obvious areas like vents and skylights need particular attention. Don’t forget any edges next to your roof, like chimneys. Flashing should be secure. Make sure that all joints are sealed and that caulk is tight. If vents are dirty or clogged, clean them out to allow for adequate ventilation. Examine these areas carefully for signs of damage, either weather-related or from insect or animal activity. Edges of roofs often cause problems for homeowners. Look here for advice on cleaning out your gutters to avoid water-related problems. Also examine fascia and soffits. Repair or replace any caulk that is peeling, cracked, or missing. Look for signs of rot or other damage. Touch up spots that need paint. Remove any loose debris, like sticks, leaves, or the kids’ missing frisbee. Keeping that material off the roof lessens the chance of it damaging shingles or clogging gutters. If you spot any moss or mold, clean it right away. Use a gentle spray of water rather than an intense pressure, which can damage the shingles. Using a medium-weight brush, carefully remove the moss or mold. Again, intense pressure can damage your roof, so use only the pressure that you need. Start your general inspection from your home’s attic space. Getting up there in early spring will help beat the heat that will come to Orlando later in the year. Look for any signs of water penetration or other disturbances. On the roof itself, check your shingles. Look for signs of general damage. Also look for loose shingles or unusual spots of wear. If your spring cleaning reveals anything unusual, you might have a problem with your roof. Particularly if you notice an issue after a weather-related event, contact us at JA Edwards of America.